Social anxiety disorder is very common and often coexists with other mental health problems. It can be severely detrimental to quality of life, with far-reaching consequences for education, employment and relationships. 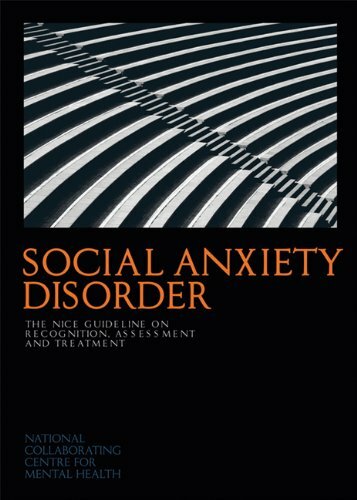 Only a minority of people with social anxiety disorder receive help, but this guideline demonstrates that effective treatments exist and it aims to increase identification and assessment so that people can access interventions to help them overcome this disabling condition. This clinical guideline sets out recommendations for healthcare professionals on how to treat and manage generalised anxiety disorder in adults. It presents and appraises the evidence for low- and high-intensity psychological interventions.